There is the philosophical saying that “nothing is permanent except change”. And that statement absolutely holds true in recruitment. Even if you’ve only been working within the market for a couple of years, you will no doubt have already noticed more technology and different ways of doing things. As an industry, we’ve always had to respond to the way our clients and candidates want to interact with us. 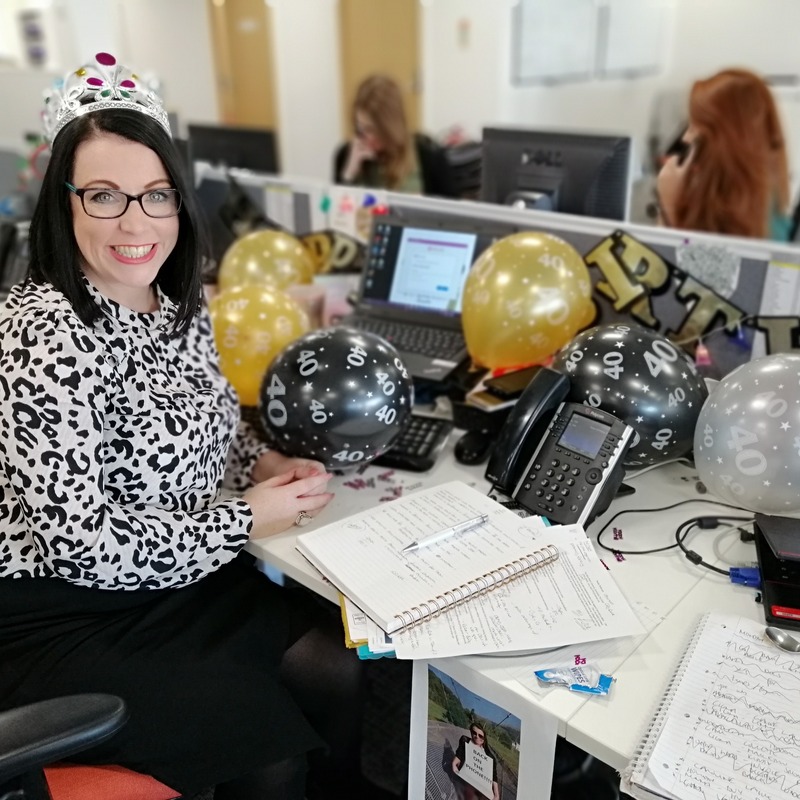 So, this week, as I mark (whisper it) both my fortieth birthday and eighteen years in recruitment, I thought it might be nice to reflect on all the things that have changed since I was a wide-eyed new start, desperate to make a good impression … And my bonus. Warning: Some of you will not understand the technology I refer to. … Which brings me neatly on to using a phone book. I’m not sure print editions of these even exist anymore. But, if you wanted a new client to call, you looked them up in the phone book, where you’d find their business address and a general switchboard number. It wasn’t great for getting through to the right person, but it was better than nothing. Back in the good old days, emails were something out of a science fiction novel. We sent all of our CVs via a fax machine. Sure, it made things a bit sketchy and blurry but it saved you making a photocopy and physically running round to a client’s office. “Can you get off the phone, I need to use the Internet!” A common battle cry in the 1990s, when you needed the phone lines to be free in order to access the limited Internet that there was. I was probably desperate to get on Ask Jeeves whilst a colleague was frantically making a BD call based on what she’d found in the Yellow Pages. Since we had no social media or job boards, we had to advertise somewhere. It cost thousands of pounds to take out half or quarter pages in national newspapers but, not so long ago, it was where candidates went to look for jobs. Nowadays, most people don’t even pick up a paper for news! That being said, there are plenty of things in recruitment that will never change. Namely, being tenacious enough to keep hitting the phones – even when you’ve heard your fifth “no” of the day – and being able to work to deadlines and targets. We’re a people-driven industry, so working through those difficult Mondays with a smile is also a must. We’re motivated by targets and growth; both professionally and personally. And, most importantly, we are thrilled when we can make a real difference to our clients and candidates. Here’s to many more years of change. Think you’ve got the right attitude and ambition to join the HRC team? We promise, we don’t even own a phone book. Click here to get in touch and find out more about our current opportunities.